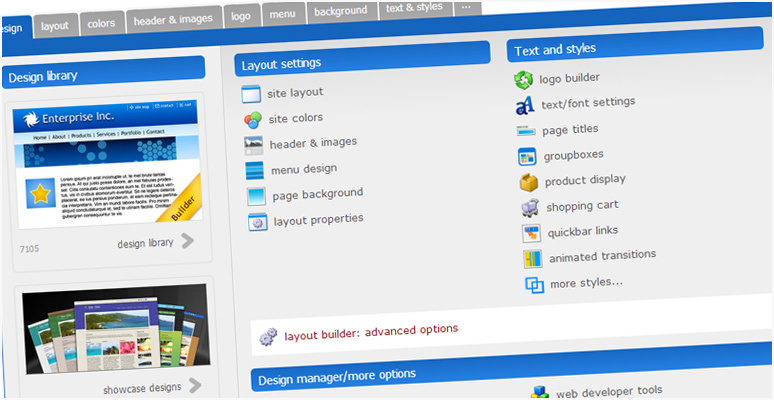 You can customize every detail of your website from Layout Settings to Text and Styles. We even have Web Developer Tools for the more advanced users. Keep it simple or customize to your heart's desire!